Great work @Steinerized, thanks a lot! I can also collect other clubs from First Slovenian League if you're interested. I made little mistake with Player ID. Correct player ID is 29210515. Great, thanks a lot mate! 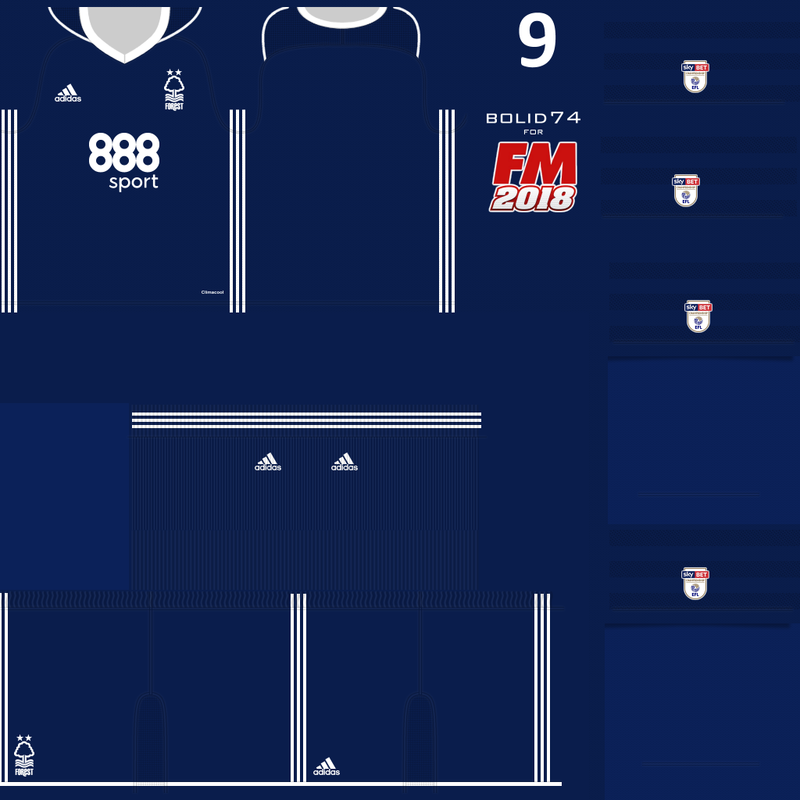 Mate can I ask you for this Nottm Forest PSD file? I know you're busy and you're not taking requests, but this is last time. Can you please make this one again, like last time? It does not matter how away kit looks. Thanks a lot in advance mate! Pozdrav u Istro i Hvala! Any plans on doing PrvaLiga Telekom Slovenije (1. 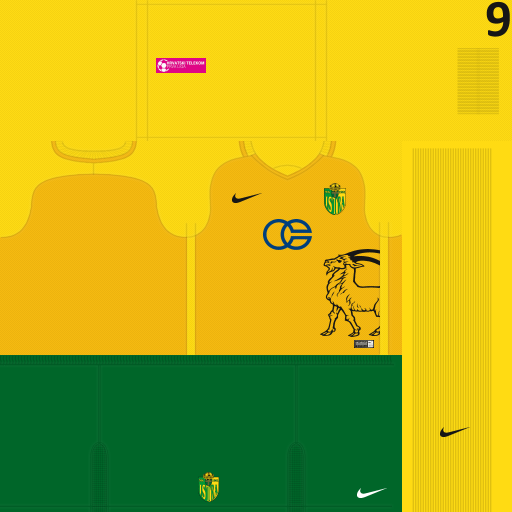 Slovenian League) 3D kits? I'm happy to do research if anyone decides to do it. And of course thanks (to all kitmakers) for all your hard work! Thank you @fumuj for great and quick work! Hvala i pozdrave u Istro! 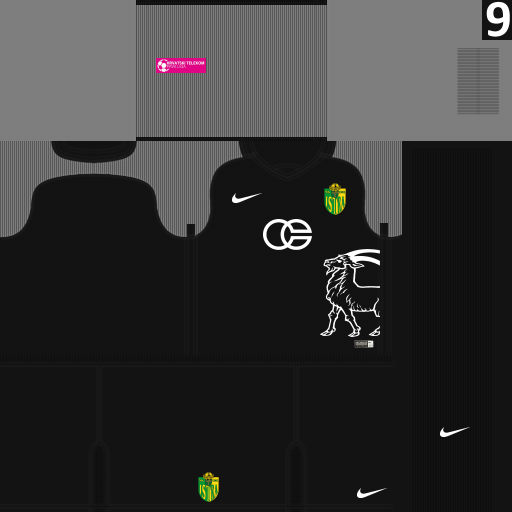 Can I ask you for NK Maribor 3d kits? I have the latest version of the megapack but a lot of pictures are old, I know it's my mistake that I put all photos in my request and not just photos that must me replaced. I'll look exactly which photos need to be replaced and I'll upload new request. Thanks for help, have a great day! Thanks for answer! I completely understand. 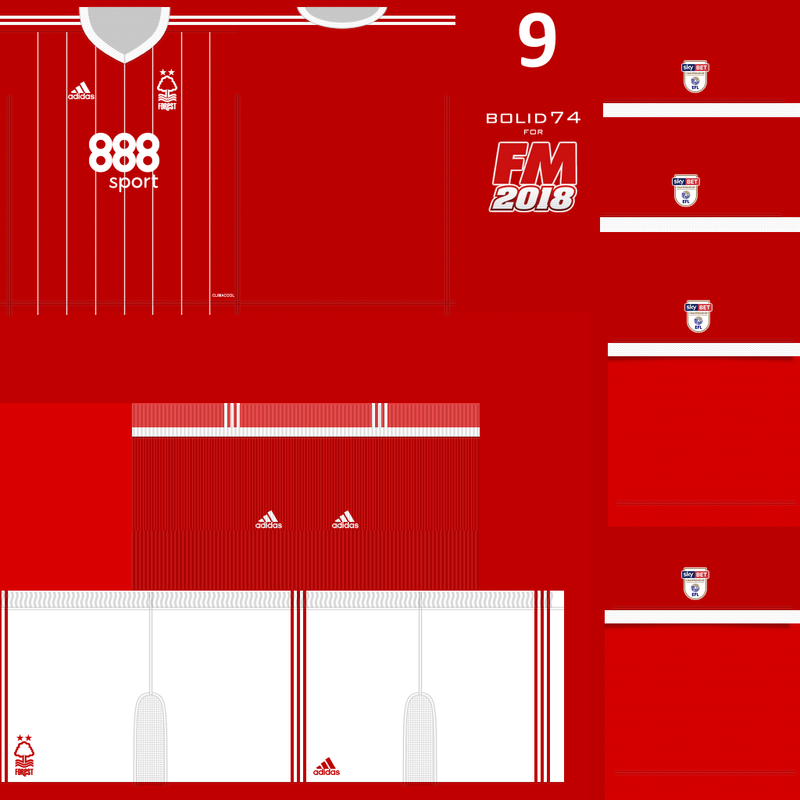 I hope that Nottingham Forest will be done if you decide to do some Championship clubs. Thanks again for great work! Only for Celtic, Rangers and any Betfred or Scottish Cup games played at Celtic Park, Hampded Park or Ibrox. Right now we can't choose which stadiums use Video LCD adboards, hopefully this will change in FM18. Once I finish the Scottish Premier League clubs I'll work on the EPL and English Cups. Great work! Can we also expect English Championship, League 1,...? to the current pictures. And there are a lot of missing pics for NK Maribor, so I think those pics are improvement. I hope you agree. So quality isn't good enough? Thanks for help guys! I really appreciate this! Can you anyway make pack for my personal use please if you think that pictures isn't quality enough. Can someone please help me with this "fantasy" Crystal Palace logo . I want metallic logo please. Thanks for help and have a great day! No problem at all mate, I completely understand. If I found better quality photos I will post here. Thanks for answer and help. Thanks for answer mate. I'll try to get better quality photos. I have request if it's possible. I know that quality isn't the best, but that's all I found. UID's are from FM 2015 because I use FM 2015 not FM 2016. Thanks in advance for help and have a great day! I have one question. Have anyone that Brimingham City metallic logo? Delete this, it was a mistake.